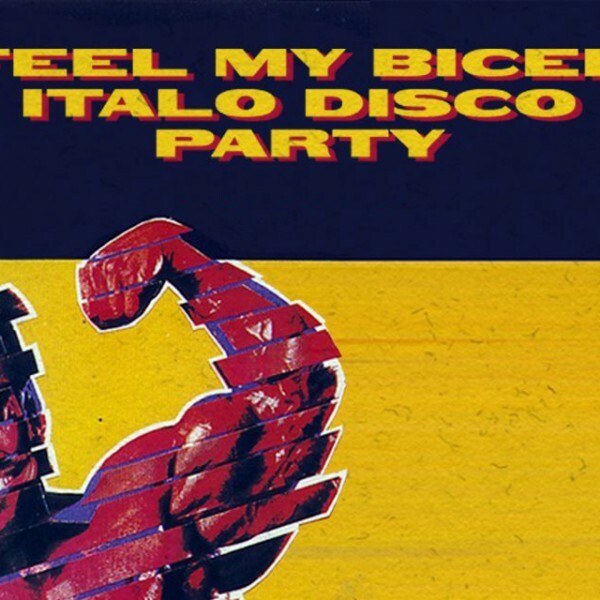 My Mine was an influential Italo disco group active in the mid-‘80s, formed from the ashes of Italian New Wave band Ipnotico Tango and fronted by producer Mauro Malavasi. 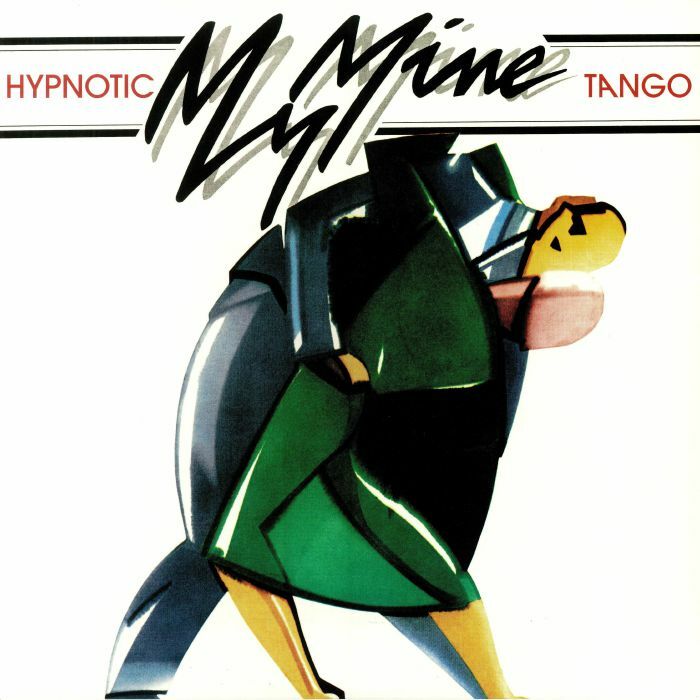 ‘Hypnotic Tango’ was the debut single by the trio, becoming an international hit across Europe upon it’s release in 1983. Built around a throbbing kick drum, off-kilter percussion and prominent synthesizers, the enduring dance-pop piece features a lyrical narrative about dancefloor courtship and climaxes with an uplifting, synchronised vocal chorus. The track is particularly notable for it’s Roland TB-303 bassline, which was relayed through an echo pedal to create an atmospheric rhythmic hook. 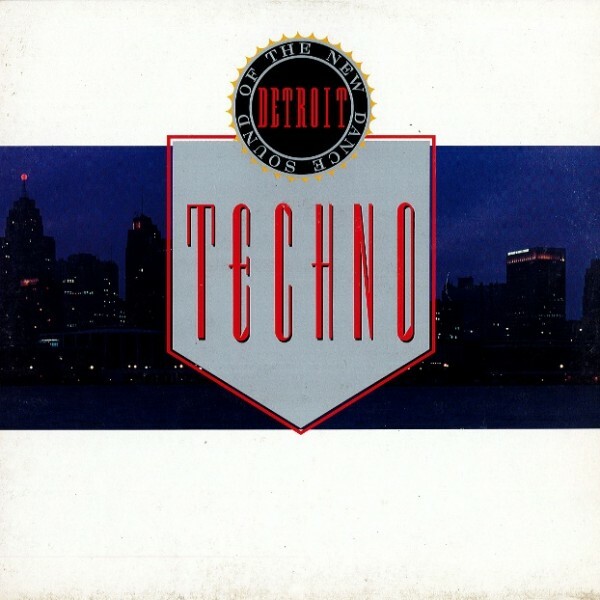 It would later be sampled by techno DJ Carl Craig on his 1993 track ‘Rushed’. The track was later covered by German dance band Master Blaster and reached the top 10 in Germany for a second time in 2003, while Bananarama also interpolated sections of the track for their 2005 single ‘Look On The Floor’. San Francisco label Dark Entries will re-issue ‘Hypnotic Tango’ in December as a remastered 12” vinyl, which also features Chicago house DJ Frankie Knuckles’ 1987 remix as one of the b-sides. The record will feature alongside the label’s recent re-issued works from Canadian electronic duo Drama, ‘80s experimental group Process Blue and French post-industrial band Die Form.